The medical history is an important tool in diagnosis and planning dental treatment. Most State Boards of Dentistry have specific statutes regulating the intervals at which these histories have to be done. Histories must be reviewed at every appointment and all medications reported by the patient, as they may affect treatment. Birth control pills – If you are taking birth control and your dentist gives you antibiotics, that medication can render your birth control ineffective. If you are on a blood thinner and you need a tooth removed, a conversation with your MD is necessary, as you may experience excess bleeding following an extraction. Diabetes is the number-one medical condition contributing to the progression and severity of gum disease. We now know that there is a direct relationship between the control of blood sugar and gum disease (periodontal disease). Uncontrolled gum disease adversely affects the control of blood sugar in diabetes and vice versa. Coronary artery disease – Bacteria involved in gum disease have been found in the atherosclerotic plaques of coronary arteries. 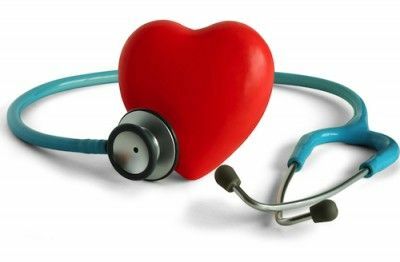 Congenital heart defects, a history of damage to the surface of the heart (endocarditis) or a history of rheumatic heart disease – Oral bleeding causes millions of bacteria to enter the bloodstream that pose a threat of damaging your heart valves. These conditions may require an antibiotic prior to dental treatment to protect the heart from further damage. Your MD should instruct you on your need for antibiotic treatment prior to dental visits. Mouth drying medications – There are hundreds of commonly prescribed medications that lead to a condition known as dry mouth. A decrease in saliva production can lead to oral disease costing thousands of dollars to repair. Recent joint replacement – Some orthopedic surgeons require a pre-medication for two years following joint placement. Talk to your surgeon about the necessity of being pre-medicated for dental appointments following your joint replacement surgery. Medication prescribed to treat osteoporosis: If you need an extraction and you do not tell the dentist about this medication, you could have serious problems with healing. Many patients fail to fully inform their dental caregiver of their medical history, unknowingly putting themselves at risk for greater medical complications. 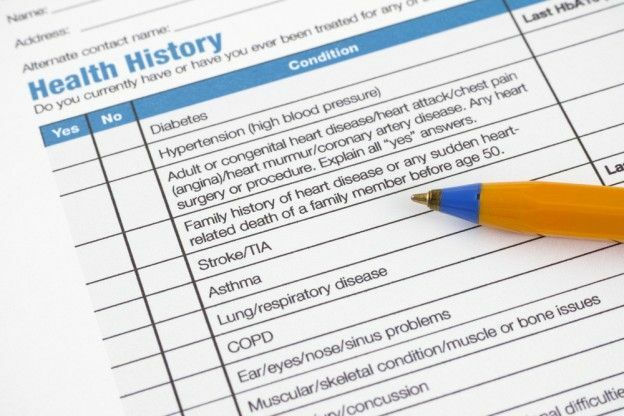 If you choose to omit important information regarding your medical history and sign the form anyway, you are solely responsible for the outcome. Katz, J. et al. (2009). Localization of P. gingivalis in preterm delivery placenta. Journal of Dental Research, 88(6): 575-78. Leon, R. et al. (2007). Detection of Porphyromonas gingivalis in the amniotic fluid in pregnant women with diagnosis of threatened premature labor. Journal of Periodontology, 78(7):1249-55.